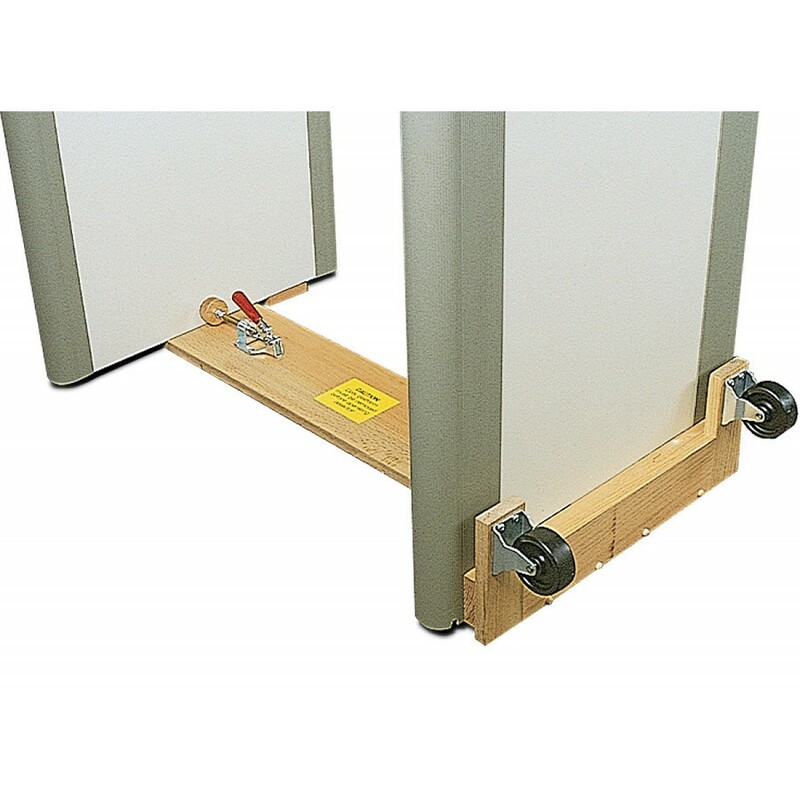 Transport your walk-through metal detector with safety and ease with the Garrett Removable Magna Dolly. 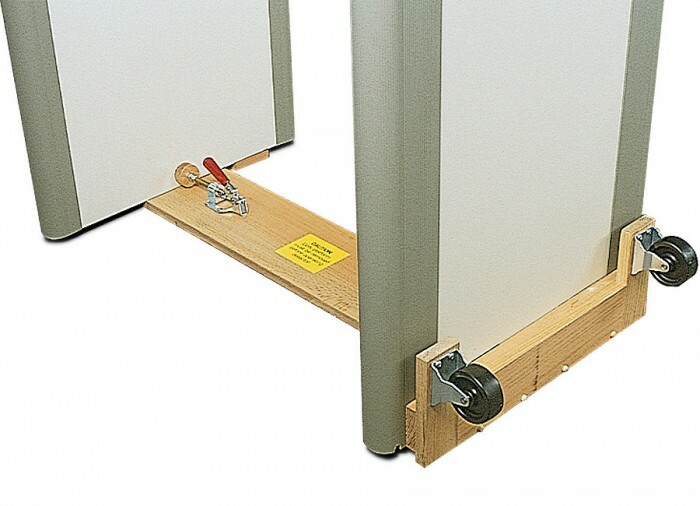 Attach the dolly to the metal detector when you need to move it, and then remove it when you reach your destination. 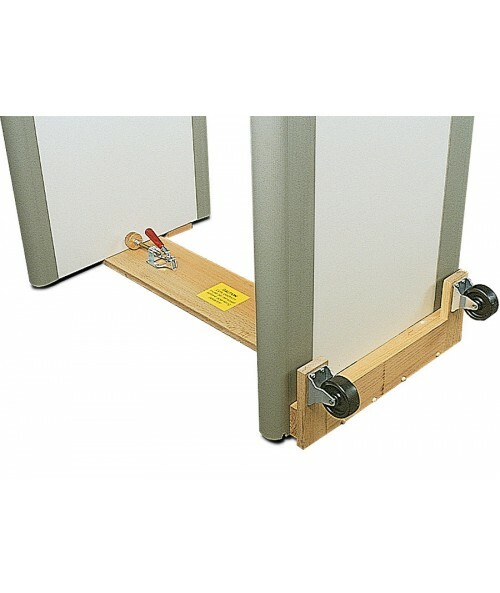 Use the Removable Magna Dolly for all standard-size 30" walk-throughs.